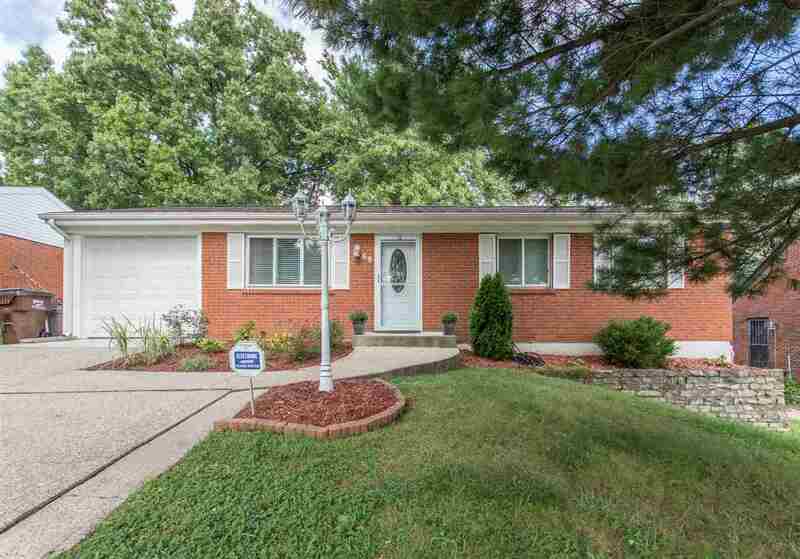 Beautiful 3 bedroom, 2 bath home, featuring granite counter tops, gorgeous hardwood floors, maple cabinets, stainless steel appliances, and finished lower level. Master bedroom suite with adjoining bath, spacious walk-in closet and walk-out to covered patio. Large wooded fenced in yard.